The Le Goff Technique, from the name of the surgeon, Jean-Yves Le Goff who developed it, has been shown to be remarkably effective over a period of 20 years, with significant weight loss and above all, zero operative mortality, unlike other procedures currently performed. It has enabled morbidly obese patients to lose an average of 62% of their excess weight in five years. This excess weight loss is between 70% and 100% over a period of 1 to 20 years. This procedure provides more lasting results than simple gastric banding without fixation, and with zero mortality and morbidity far lower than the sleeve or gastric bypass procedures. The question is: should sleeve and bypass surgery still be performed today? The short-term results of the Le Goff Technique are good to very good, equivalent of those of bypass surgery and ever better for motivated patients. The results are immediately positive if the patient follows the advice of the multidisciplinary team. Patients lose weight from the first day after the operation as the food intake is limited by the surgical procedure and the feeling of hunger is considerably reduced or even absent. The patient’s motivation, the psychological support from the Le Goff team, dietary monitoring by a nutritionist and gradual resumption of sport from the first month lead to immediate weight loss results. 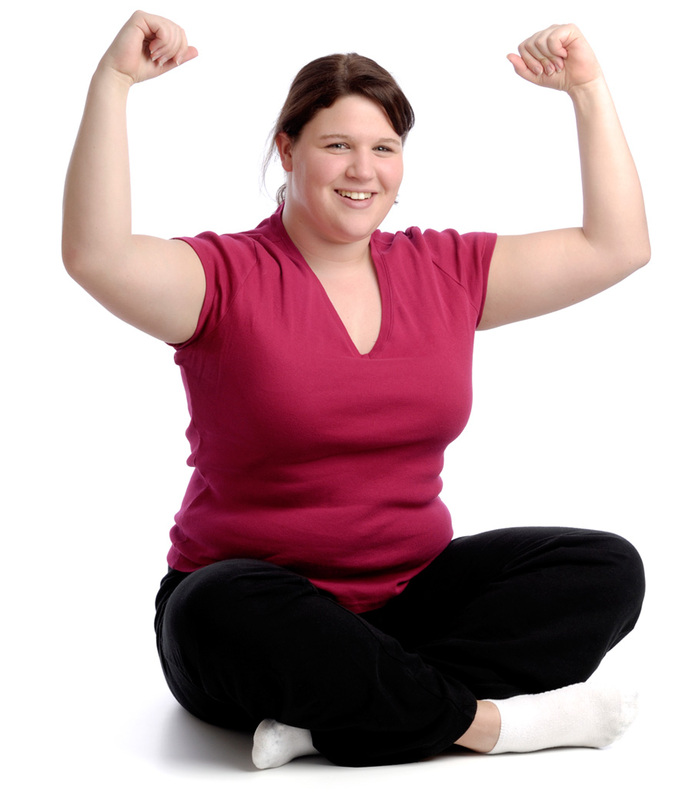 Most patients lose 64% of their excess weight in 1 year and maintain this weight loss for 2, 5 or even 10 years. The result remains constant over time. Furthermore, a high percentage of motivated patients (102 patients) lost 100% of excess weight in 5 years. In the immense majority of cases, patients do not regain the weight as they change their eating habits, their lifestyle (sport) and work on their psychological urge. The fact that they are not as hungry, or not hungry at all, considerably helps to change their eating habits linked to their psychological urges. Quality of life is as good as the weight loss and cannot be less than it was before the surgery. The fact that the Le Goff Technique does not cause any metabolic deficiency is essential for quality of life compared to sleeve and bypass surgery. With the Le Goff Technique, monitoring by the team is far greater than for the other techniques (sleeve, bypass) and leads to far more effective psychological support. This makes the good and very good weight loss results last over time. Lasting weight loss and no further weight gain start and keep patients in a positive virtuous circle. The adjustability of the band means the level of inflation of the band can be adapted to various life events (religious festivals, depression, mourning, etc.). The reversibility and reproducibility of the Le Goff Technique avoid numerous operations for the patient. In the event of frequent complications or considerable weight gain, patients with a gastric sleeve or bypass may need to be re-operated on up to 7 or 8 times on average during their lifetime. 40-50 % of patients put back most of their lost weight between 2 and 5 years after the operation. In the event of rare but severe complications, the Le Goff Technique can be reversed. For example, in the rare event of significant and non-reversible dilatation, the band is removed and a new one fitted with partial plicature of the stomach above the dilatation so excess weight can once again be lost. A study was conducted by Dr Jean-Yves Le Goff in 1,000 patients assessed between 1996 and 2017. The results were presented at the annual Congress of the French Society for Obesity Surgery and Metabolic Diseases (SOFFCO-MM) which took place in Marseille from 25th to 27 May 2017. The purpose of the study was to compare the results of gastric banding with plicature to those of the sleeve and bypass techniques in terms of weight loss, morbidity and mortality. The advantages of the Le Goff Technique compared to other current methods only serve to underline its effectiveness.